Eisenhower Center is proud to announce a new program for pain management. Pain can negatively affect many areas of your life, including your social, family, home, and work life. It can also affect your ability to sleep well and experience joy and mastery in your daily life. 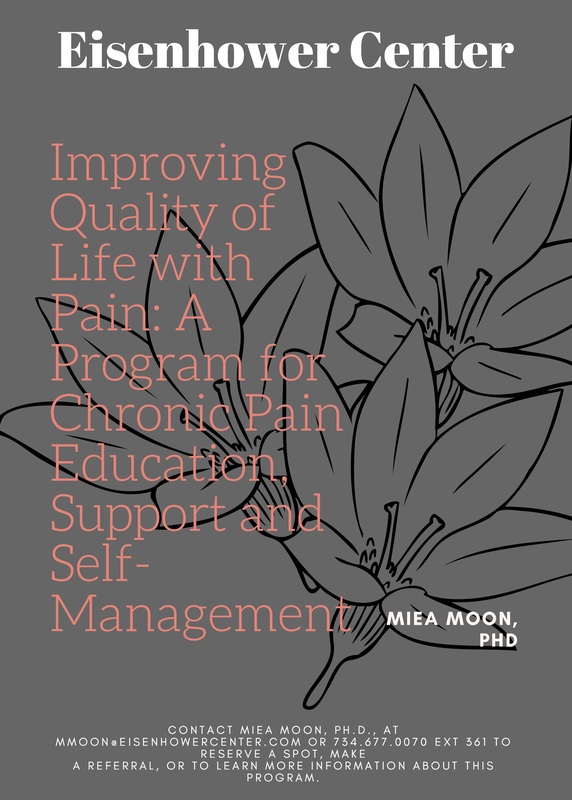 This program will provide you with evidence-based knowledge and strategies to help you gain control of your pain and improve your well being and quality of life.